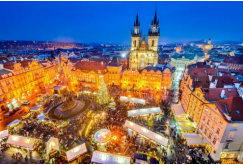 Prague is said to have one of the most beautiful Christmas Markets in Europe and Olivia thinks so too! With all there is to see and do in this charming, magical city, we think you may wish to stay an additional day on your own. 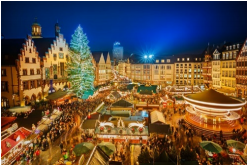 Your Olivia Riverboat Cruise includes two overnights in Prague, December 9 & 10, 2019. Why not add an extra night at the Olivia Host Hotel, the Hilton Prague Old Town Hotel, to explore all Prague has to offer at your own leisure? Olivia’s PostCruise Vacation Stretcher is the perfect answer! Our Travel Consultants can be reached at USA or CANADA: (800) 631-6277 or INTERNATIONAL: (415) 962-5700, option 1. Due to high demand, our vacation stretchers sell out very quickly! 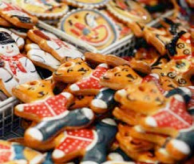 DEADLINE TO BOOK IS SEPTEMBER 1, 2019, OR UNTIL SOLD OUT!This is high season in Prague and rooms go quickly.